Are you planning an event? Keeping in touch with school friends? Heading up a team project at work? We often need a way to communicate with many people at once. Fortunately, iMessage group chat lets us do just that. 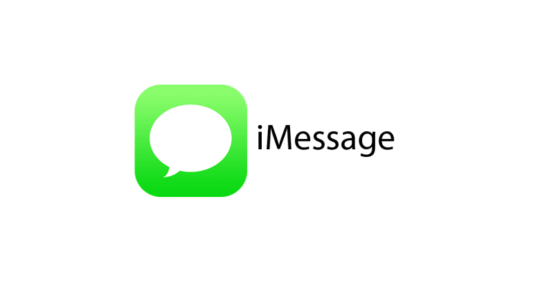 iMessage lets you send texts, photos, audio clips, and video — whatever’s needed to get your message across! In an iMessage group chat, multiple people can receive and reply to these things, all in the same conversation. All that’s needed is for users to have an Apple ID and internet access. iMessage group chat has countless valuable uses. 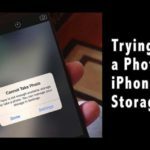 We’ll show you exactly how to use it from creation to deletion and everything in between. Read below to find out more. 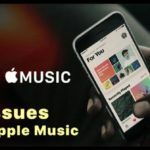 1 What is a Group iMessage According to Apple? 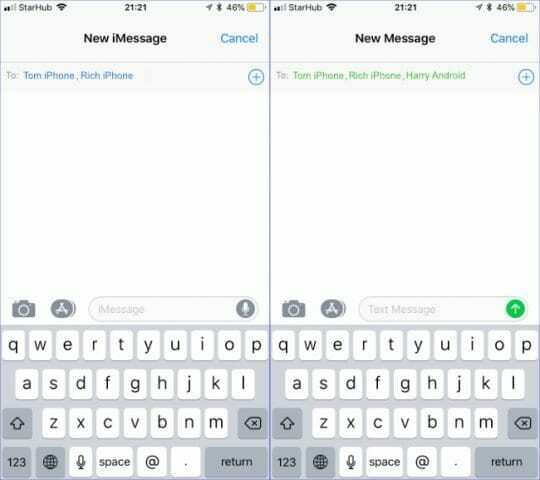 2.1 Open the Messages app on your Apple device of choice. 3.1 Name Your Group Something You’ll Recognize Right Away! 3.3 Don’t See Enter a Group Name? What is a Group iMessage According to Apple? It’s confusing! 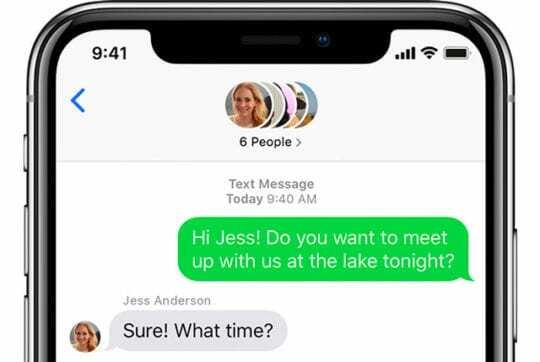 So here’s what Apple considers to be the three types of group messages. Yes, that’s right! 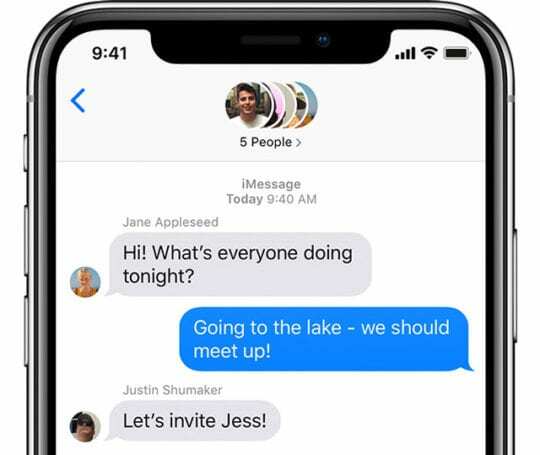 Your iPhone only truly supports iMessage only group messages, where all participants use Apple devices and the messages are in blue bubbles! 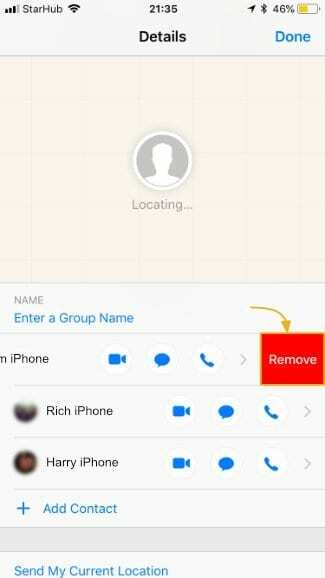 Only iMessage group messages allow you to name a group, add or remove people from the group, or leave the group. 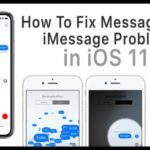 How to tell between an iMessage group and an SMS/MMS? It’s easy. iMessage groups are always blue bubbles while SMS/MMS are green. First things first, let’s create a group chat. 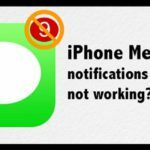 Ideally, everyone you wish to contact has an Apple device allowing them to use iMessage. If not, you’ll be limited to SMS or MMS groups: your network may charge to use these. Either way, the group chat creation process is the same. 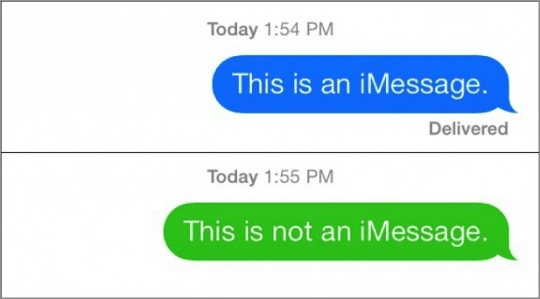 Open the Messages app on your Apple device of choice. Blue means they have access to iMessage — great! I was able to create a group of over 25 people as a test. However, other users have noted a limit of 10 or 20 members. Now that you know how to create iMessage group chats, you’re going to want to learn how to name them. Remember that you can only name a group iMessage. You cannot name a group SMS or MMS conversation. The good news is that you can name almost any iMessage group as long as there are at least 2 participants. 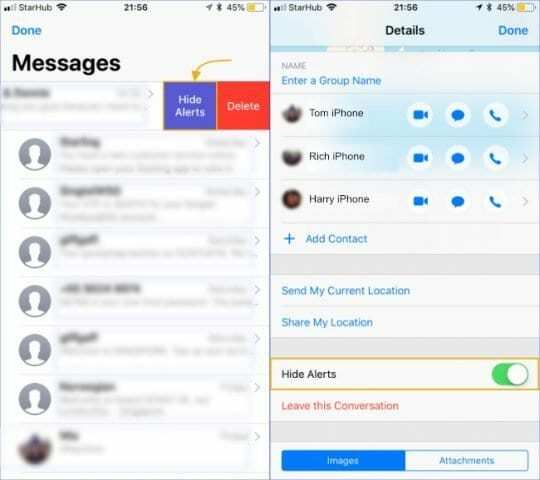 Unlike other group iMessage features like Leave this Conversation and Remove a Member that require a minimum of 4 total members, you can name a group that has only two people. And of course, anything above two works as well! Name Your Group Something You’ll Recognize Right Away! 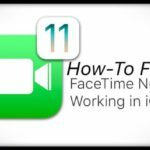 It’s simple enough to see who you’re talking in one-on-one conversations, but group chats and their various configurations can be tough to keep track of. 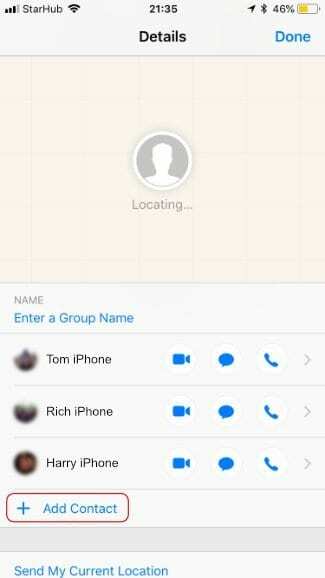 By default, the group is named after all of the members, causing it to quickly run off the edge of an iPhone screen. This can be particularly confusing if you have multiple groups with slightly different members. A better option is to change the name to something relevant, such as Work Buddies, or Cinema Club. Just keep in mind that any name you choose will be visible to everyone in the group! Don’t See Enter a Group Name? 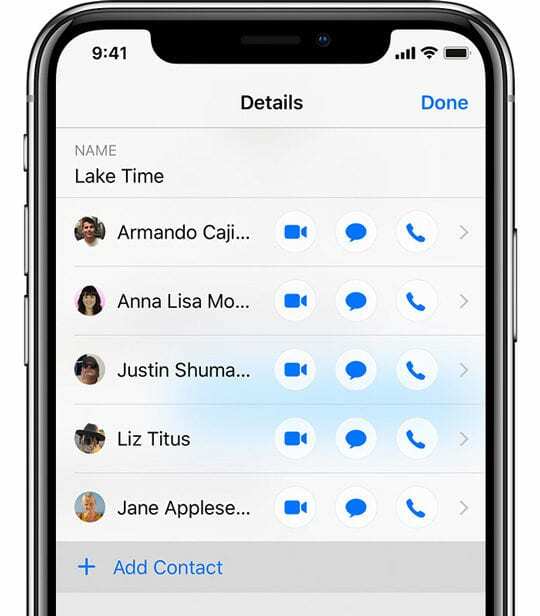 If you don’t see this as an option, it’s likely your group includes participants using non-Apple devices or folks that use Apple devices but have not signed into iMessage with their Apple ID. 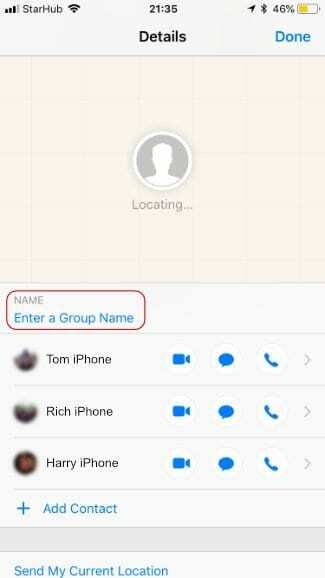 Remember, you can name only group iMessages, not MMS or SMS group messages. It’s common to need to add additional members as the group chat develops. Perhaps you didn’t have the contact details for someone initially, or maybe the focus of the group has shifted to include more people. Either way, you’ll want to know how to add people to the chat. 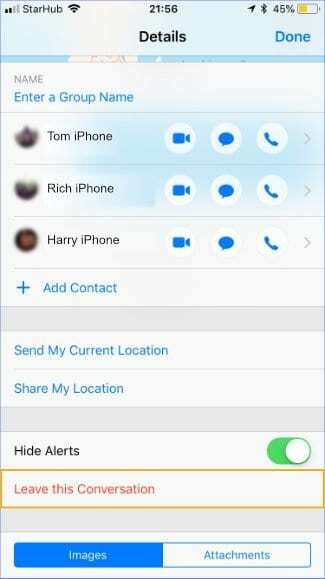 Inevitably, you’ll want to remove people from your group chats. This could be because they were added by mistake or have grown disruptive. Whatever the reason, it’s easy to give them the boot. 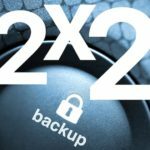 You’re only able to remove users if there are more than two other members, to begin with — otherwise, you may as well just message the remaining person privately. After doing so, the removed is notified that they have Left the Conversation and won’t be able to send or receive messages with that group anymore. If the group conversation is lighting up you may want to mute your notifications for a while. This could be if you aren’t able to respond right away, or perhaps you’re just sick of hearing your ringtone so much. You can still read and reply to messages, but you won’t receive notifications for that chat anymore. Make sure you don’t neglect a group once you’ve turned the alerts off. 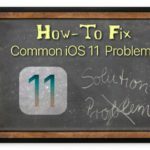 You can switch them back on at any time by following the same steps again. Eventually, a group chat will have no use for you anymore. It could be that the purpose behind its creation has passed, or simply that you’ve had enough of the barrage of messages to keep up with. If you want to leave a group chat you need to visit the Group Chat Details Page a final time. At the bottom of the screen, you’ll have the option to Leave this Conversation. 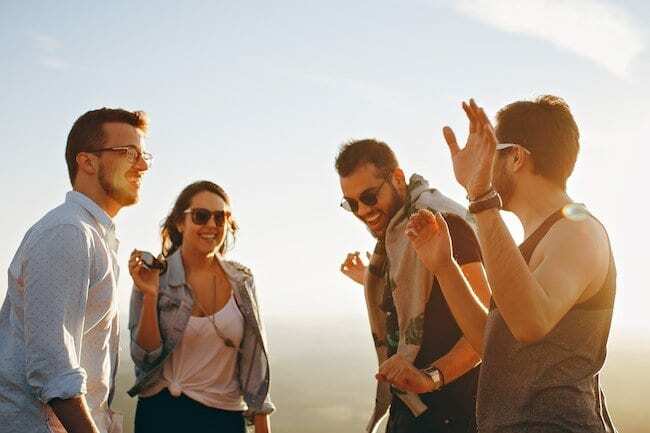 Doing so will notify the other members that you have left, and you’ll no longer receive any messages added to the group — unless somebody in the group adds you again. 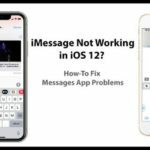 You should be very comfortable using iMessage group chat by now! However, if you do find yourself with any questions or if it isn’t working as expected, make sure to let us know in the comments and we’ll be sure to help out. I’m running IOS 12.1 and in a group chat message when I tap on the “I” on top right it opens but there is no place to add/delete contact to message or enter a group name. How do I fix this? We are not sure about it either. Looks like they changed the option in the latest iOS. Will keep this thread updated if we find the answer. Thanks Sandra.